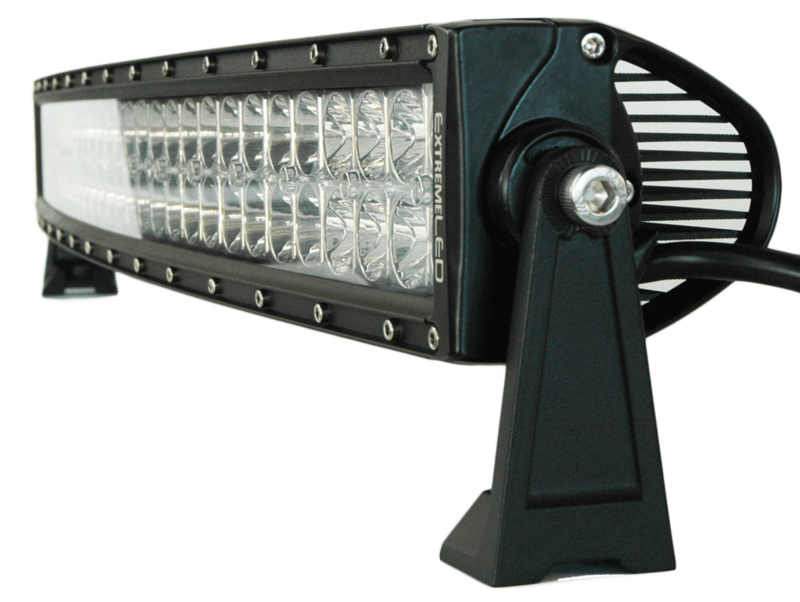 Extreme LED is proud to offer this 30-inch curved LED light bar from our new 5D series. The 5D 30" curved light bar improves upon many of our previous products by combining the best features with innovations to make our 30" curved LED light bar more energy efficient and brighter than ever before! The 5D series is the brightest per watt lights we carry. Risk-Free for 30 days. If you don't like these lights, contact us, and we'll send you a return shipping label on our dime and refund you 100% once we receive them back in like new condition.